Instant Volume. Ferocious Full-Lash Density. Intense Black Finish. 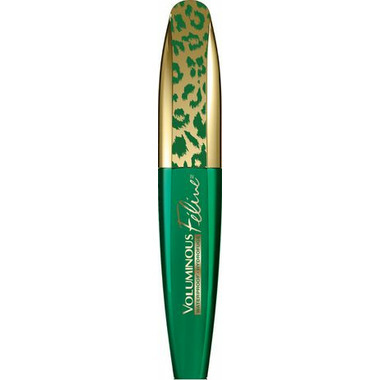 The L'Oreal Paris Voluminous Feline Mascara is their first mascara for instant volume and full lash density. Its quick-charge brush captures each lash to deliver instant volume and fullness. Ultra-glossy black formula provides ferocious volume and shiny smooth lashes in one coat.